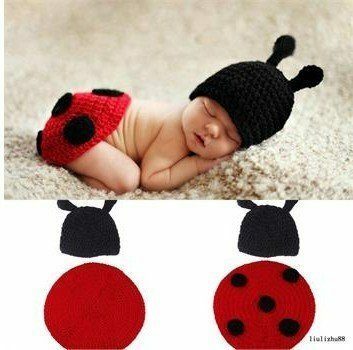 Ladybug Baby Costume Only $4.86! You are here: Home / Great Deals / Amazon Deals / Ladybug Baby Costume Only $4.86! I have another super cute photo shoot costume for all of you with babies! Get this adorable Ladybug Baby Costume for just $4.86 with FREE shipping! How stinking cute is this one?? I wish I had gotten one for my daughter when she was a baby. It would have made for such adorable pictures! You can also get this super cute Turtle Baby Costume for just $4.92 with FREE shipping!